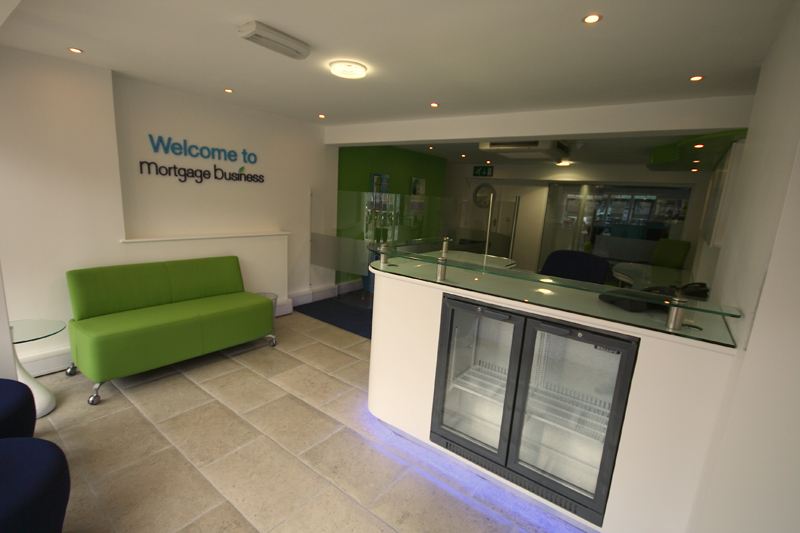 Creating the perfect environment for your customers is essential. 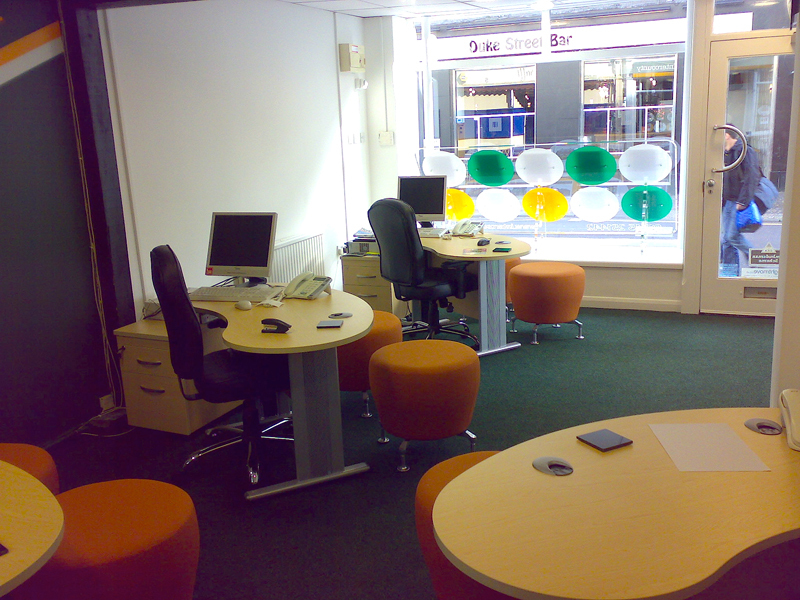 We have literally thousands of office furniture products at our disposal across a huge price range. 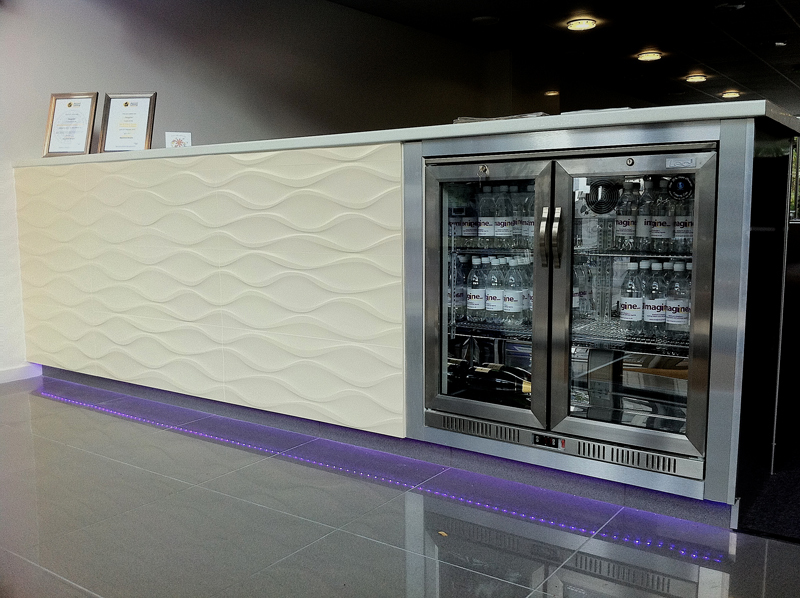 Our major strong point is sourcing products with a strong design edge but having the ability to customise them for your requirements. 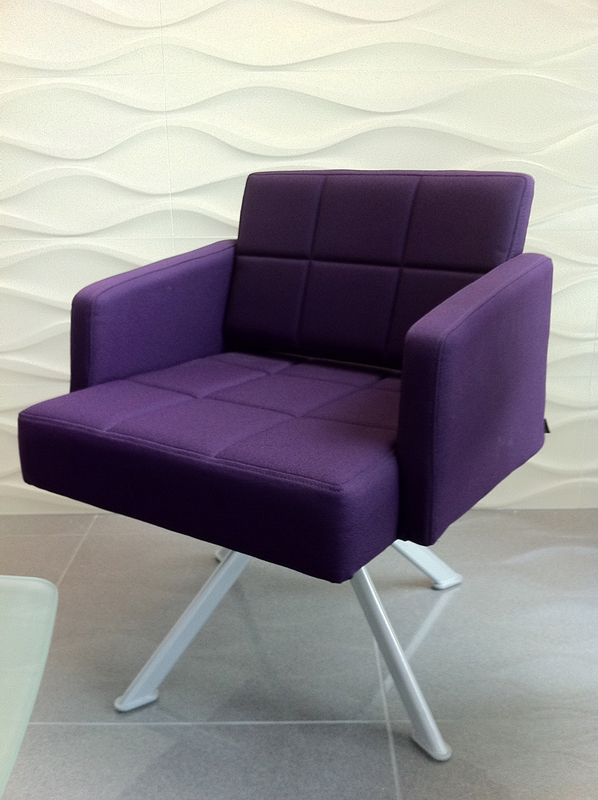 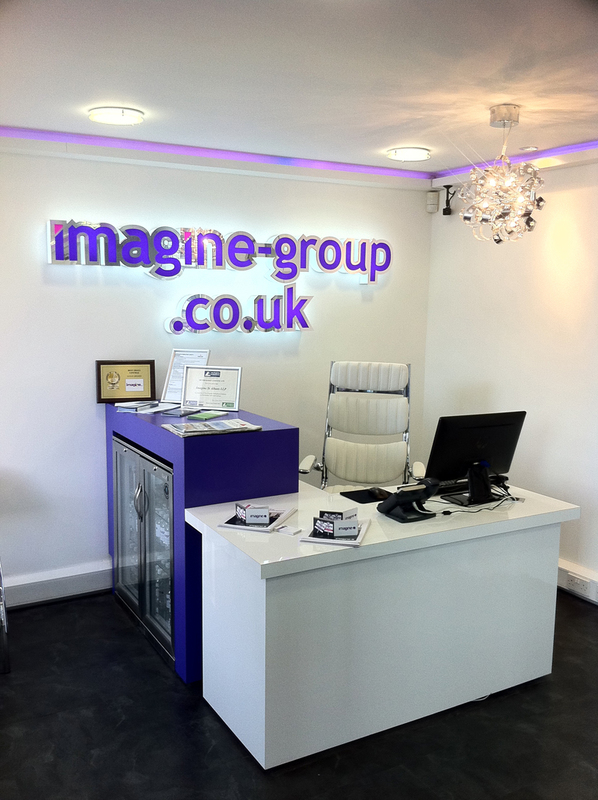 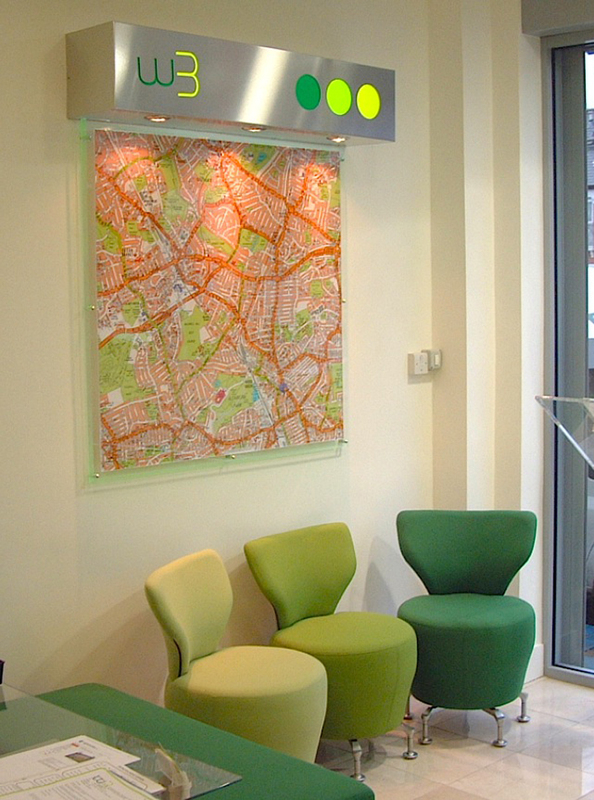 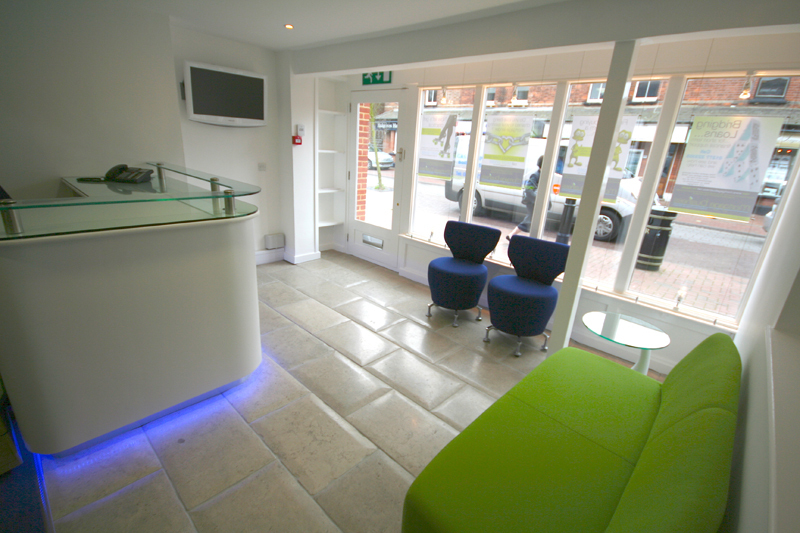 Such examples can be logo coffee tables, desk modesty panels and hand crafted bespoke reception units.